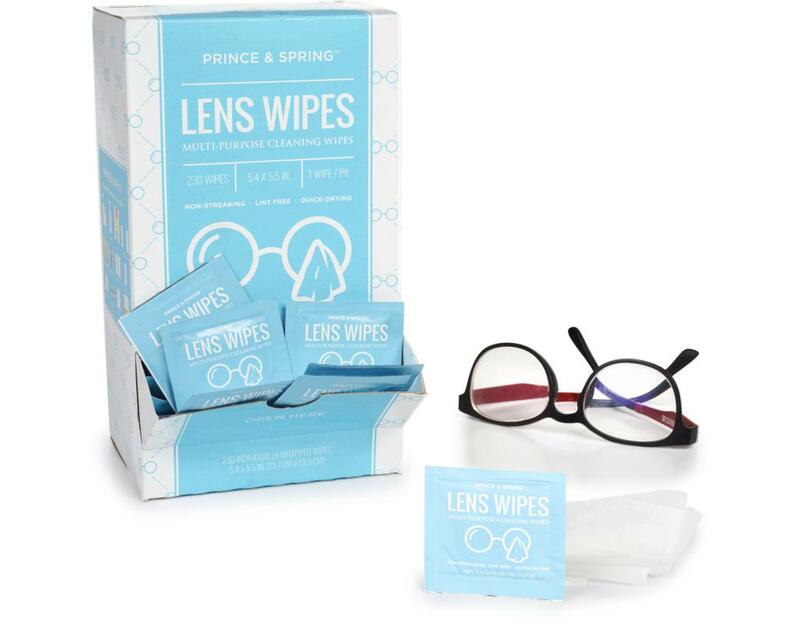 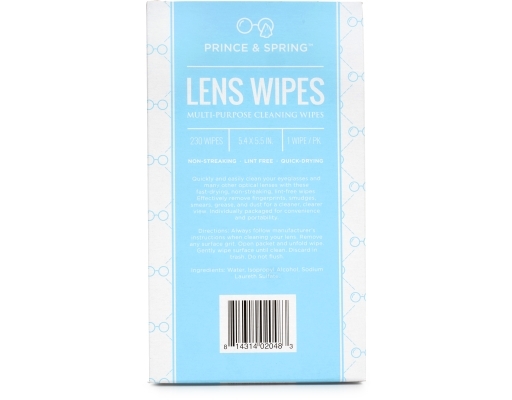 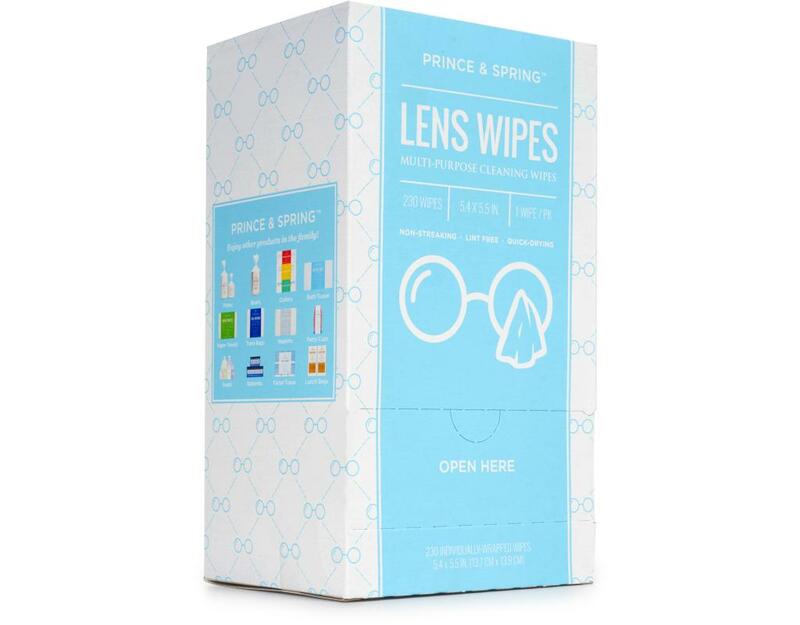 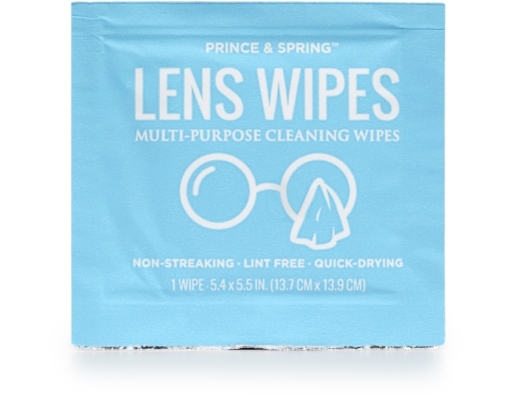 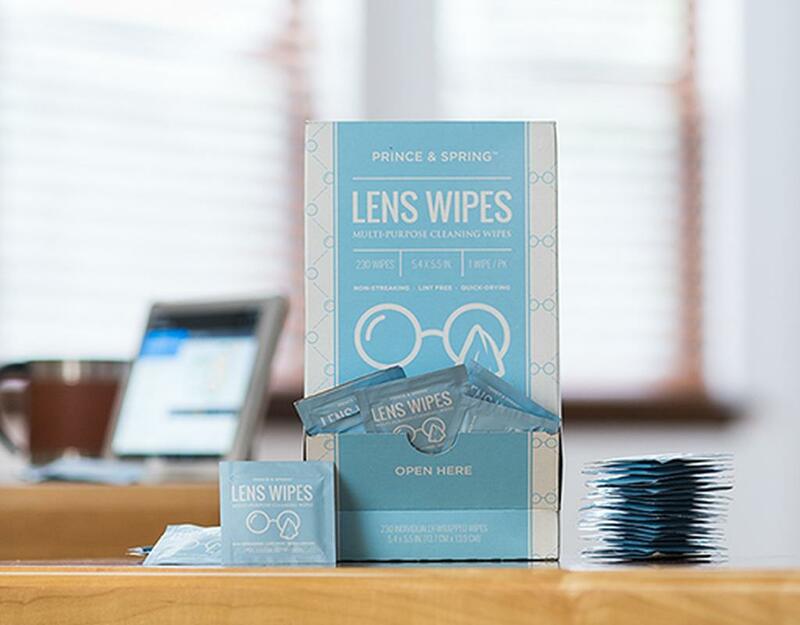 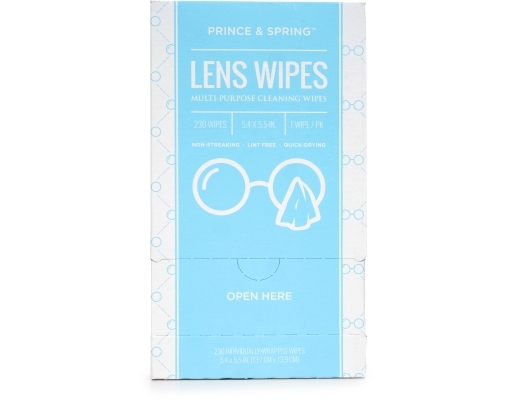 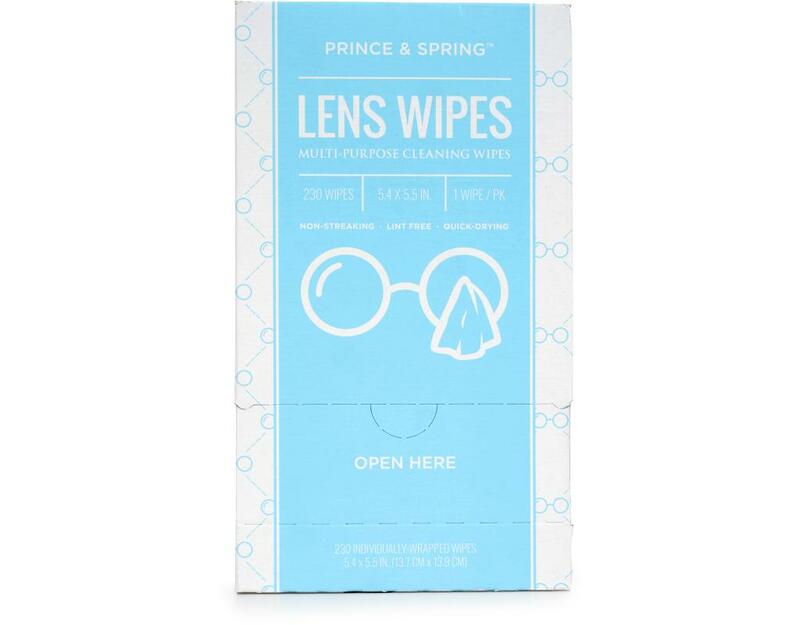 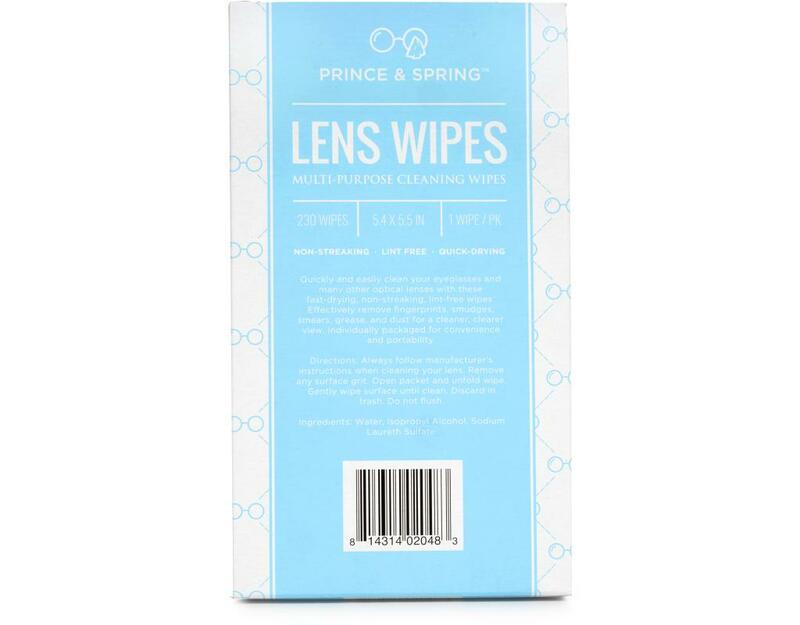 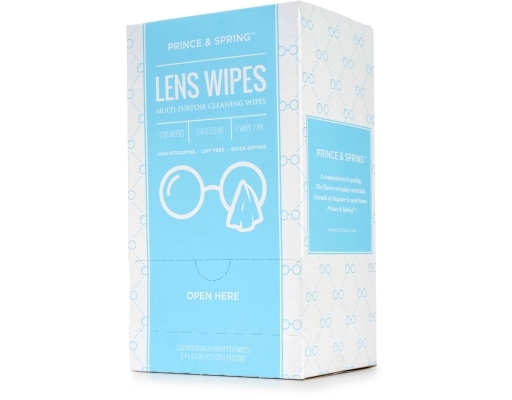 Quickly and easily clean your eyeglasses and many other optical lenses with these fast-drying, non-streaking, lint-free wipes. Effectively remove fingerprints, smudges, smears, grease, and dust for a cleaner, clearer view. 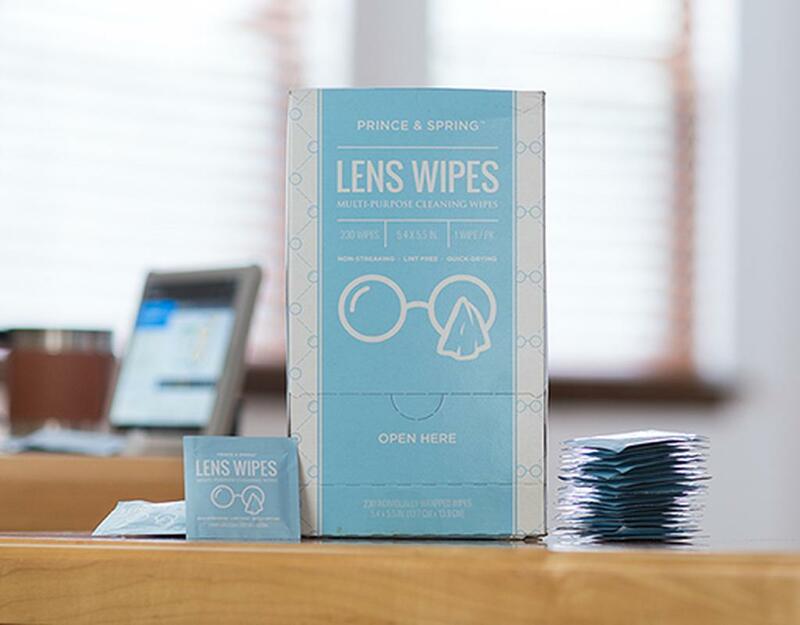 Individually packaged for convenience and portability. Not for use on coated lenses. 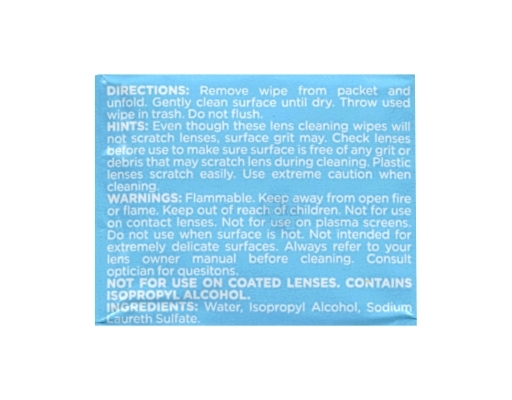 Contains isopropyl alcohol.